Rudraksha – sacred seed from Rudraksha tree believed to be the tears of Shiva. Veerashaivites have complete faith in the holiness of their Guru and the Jangamas. The Guru is expected to live a chaste and pure life. He does not compromise on morality. 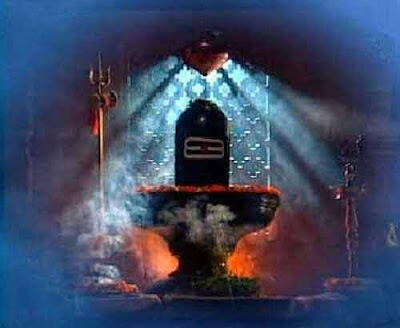 There is no distinction between a Guru, Shivling and Jangama. All objects touched by the Guru are holy and the sect revere them as prasada.